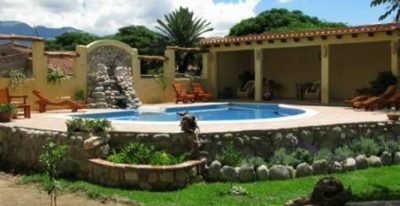 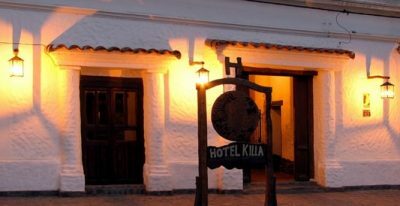 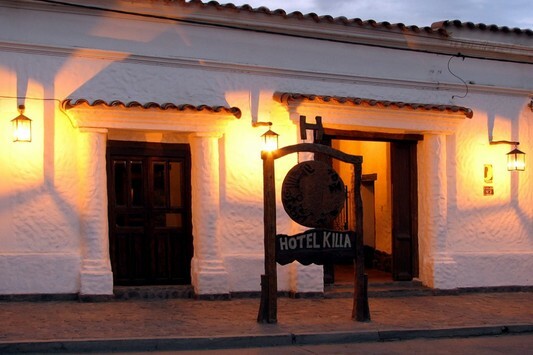 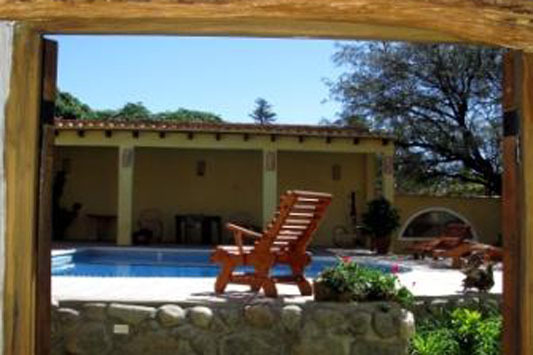 Set in a renovated colonial house, Killa Cafayate is a charming boutique hotel with 15 individually-designed rooms and suites, some with views of the mountains and the main square and others looking onto the hotel gardens. 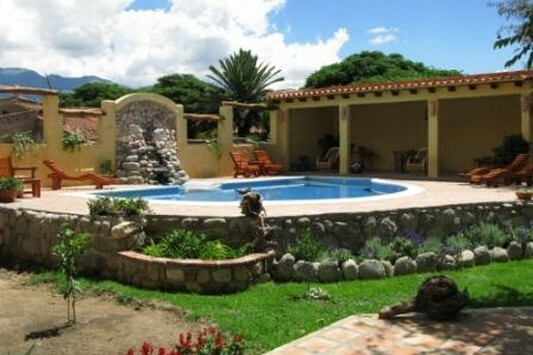 Amenities include a pool, bar, café, solarium, and bike rental. 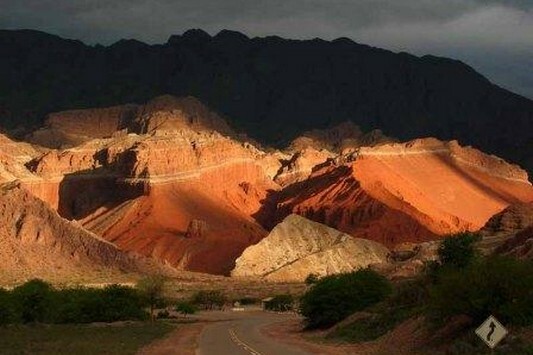 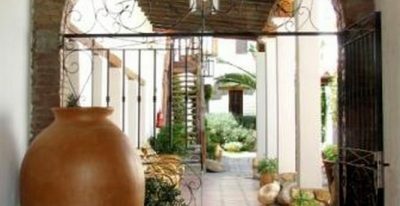 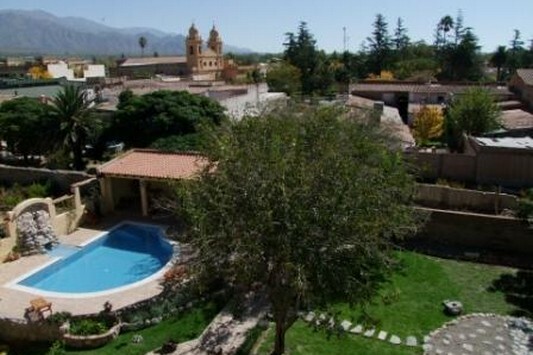 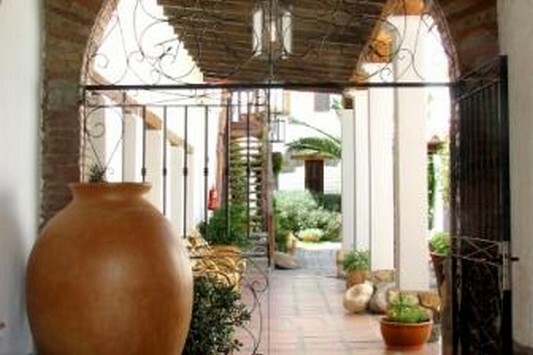 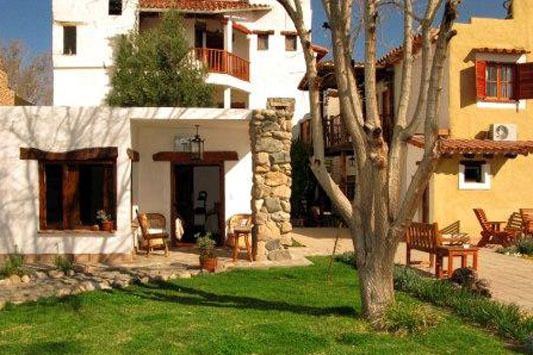 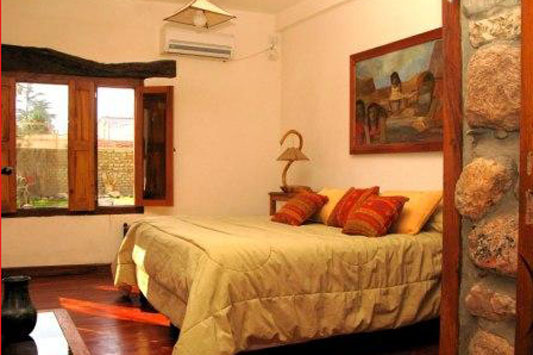 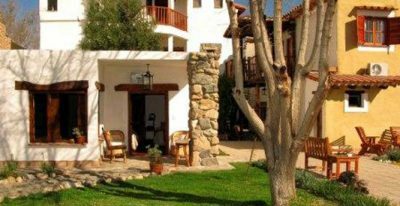 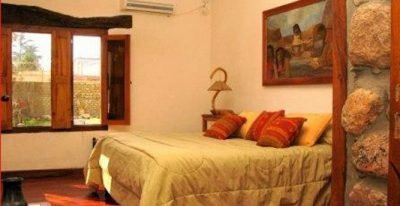 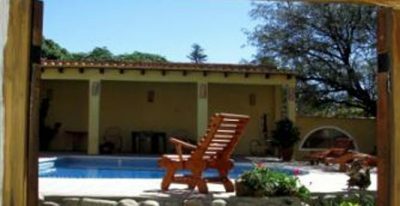 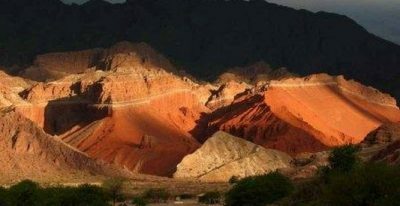 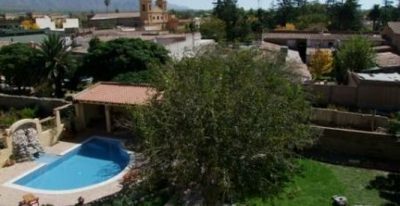 The hotel is located just off Cafayate's main square, within easy walking distance of museums, shops, restaurants and bars, a goat cheese factory, and several wineries.